Provenance: Recorded to 2" analog tape and mixed through analog console to DSD128. NOTE: Contains PCM source material. 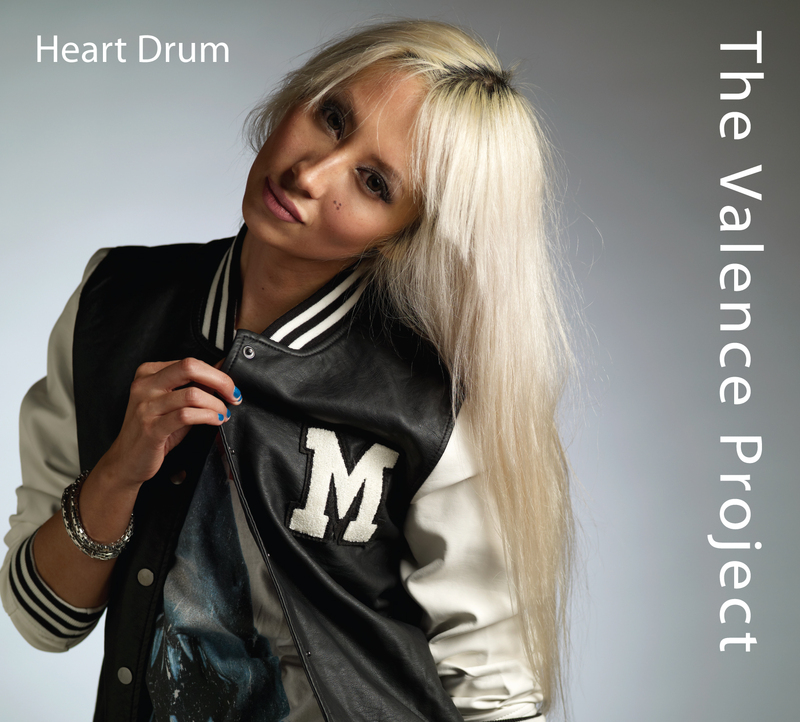 If you love Daft Punk and want something unique and melodic but still close to pop music then try The Valence Project 2 – Heart Drum. Melissa’s voice will stun you. This collaborative album is the brainchild of Gregory James, seasoned guitarist and founder of Valence Records. Also on the album are Brain (the infamous drummer known from Guns N' Roses/Primus/Tom Waits); Kai Eckhardt electric bassist (John McLaughlin to Al Di Meola and beginning a world tour with his own band); Melissa Reese (incredible vocalist and lyricist known for her commercial compositions/keyboard performances with the BC AllStars); Emily Palen (multi-talented rock violinist (performed with Dave Grohl) with solo violin recordings available on Downloads NOW! ); and BluCube creating astonishing effects using live sample and loop techniques.